The peaceful village of Baydon is found on the old Roman Road of Ermin Street that dips and sweeps through undulating countryside, rising to over 760 feet above sea level at Baydon. The total population of Baydon is approximately 600, including those from outlying farms, and encompasses about 280 houses. St Nicholas Church is located in the centre of the village, and nearby are the village shop / post office (Baydon Village Stores) and the village pub (The Red Lion). The primary school (Baydon St. Nicholas C. of E. School) is situated next to the church and is very well regarded, attracting children from the surrounding villages. A GoFundMe page is setup to aid fundraising. 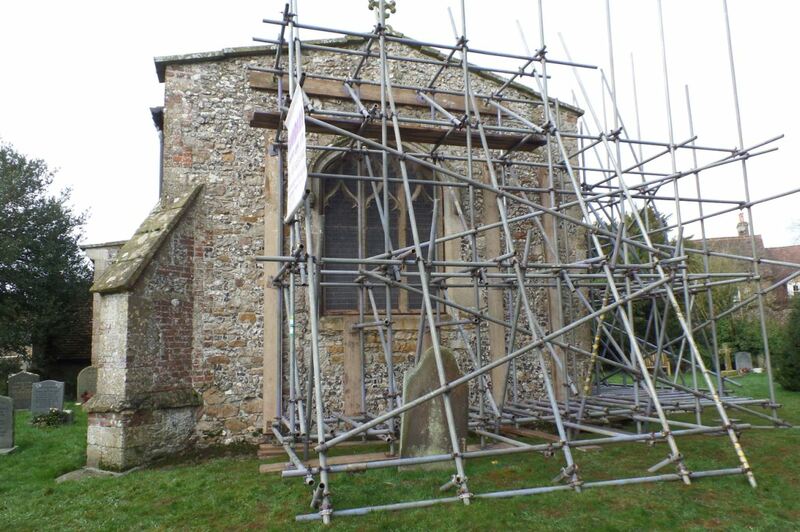 Please see the church page for more details of the dilemma. - Baydon Parish Council - Please click here to read Barbara Furber's report from the Monday 8th April Parish Council Meeting. Taste of Thai - 8pm. with Andy Turner - 8pm. 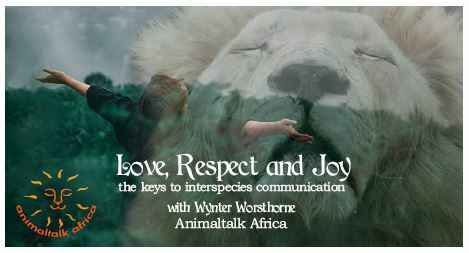 is holding a series of short talks around the UK in June 2019; and one will be here in Baydon. Thursday 13th June 7pm BYPA Village hall, Tickets £12 in advance. from the organisers to all those that joined in the Litter Pick on Saturday. It was a great turnout. If anyone still has the high-vis jackets or pickers, please hand them into Debbie at the Baydon Shop. Thanks again for your support. (tel: 07812 986926) for more details. She is keen to 'clean Ermin Street'!! Have you had any ghostly goings on in your home? Would you like a top team of paranormal investigators to help? Back2back are making a paranormal TV series for UKTV. We are looking for people to take part. If you would like to share your story and take part in the series then please email the team:- haunted@back2back.tv for more details. 8pm in the Red Lion Lounge. May's book is The Hate U Give by Angie Thomas. Everyone welcome. Changes to the Automatic renewal of concessionary bus passes became effective on 1st January 2019. 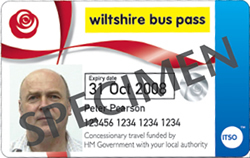 Click here for more information about Bus Pass system from Wilts Council. A plea to help stop the proposed development of Inlands Farm, Pack Hill - between Wanborough and Coate. Jo Cooling's Peruvian Trek: postponed until September 2019. See the News & Events page for a list of subsequent events. Black Recycling box - Paper, Glass jars & bottles, cans, empty aerosols, clean aluminium foil, clothes, bed linen and metal jar lids. Click for details of extra items. Click here for the full Wiltshire Council collection calendar. An informal cycle club, riding out every Thursday evening from 6.30pm outside the Red Lion Pub, meeting back at the Pub for a drink. Meet in the BYPA hall from 7 to 9pm. New players always welcome; a small charge is made to cover Hall costs. Tuesday(23rd)- Start of the 5th School Term. (for those opting in to the paid for service). 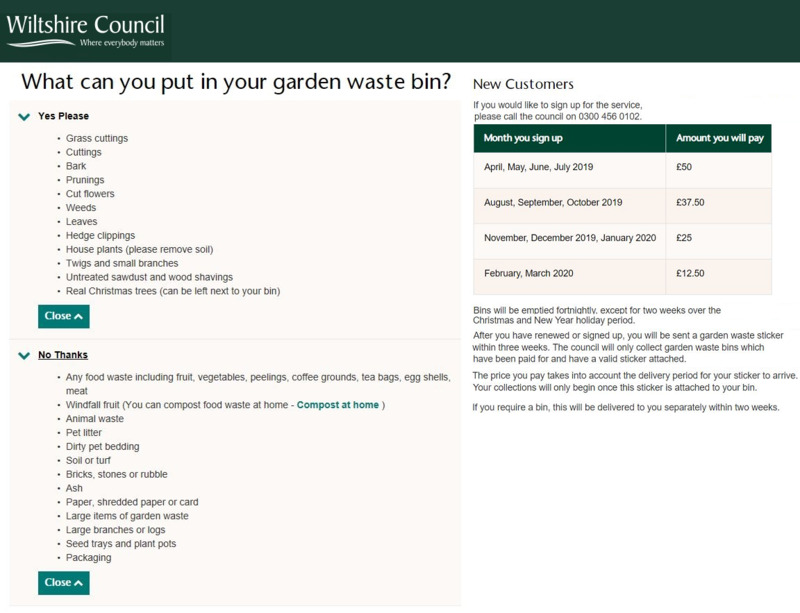 For more information about Garden Waste. Meet in the BYPA hall from 7pm to 9pm. See the Facebook group for more details. An informal cycle club, riding out every Thursday evening from 6.30pm outside the Red Lion Pub.